The holidays are coming and it is a great time to buy gifts for family and friends. 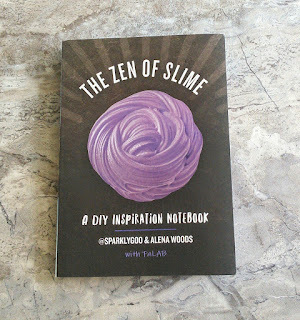 So if you are like me you probably need some suggestions for gifts. 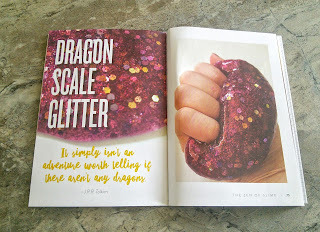 I have some unique gift suggestions for kids. So I hope I am able to help you get that shopping done for the holidays. 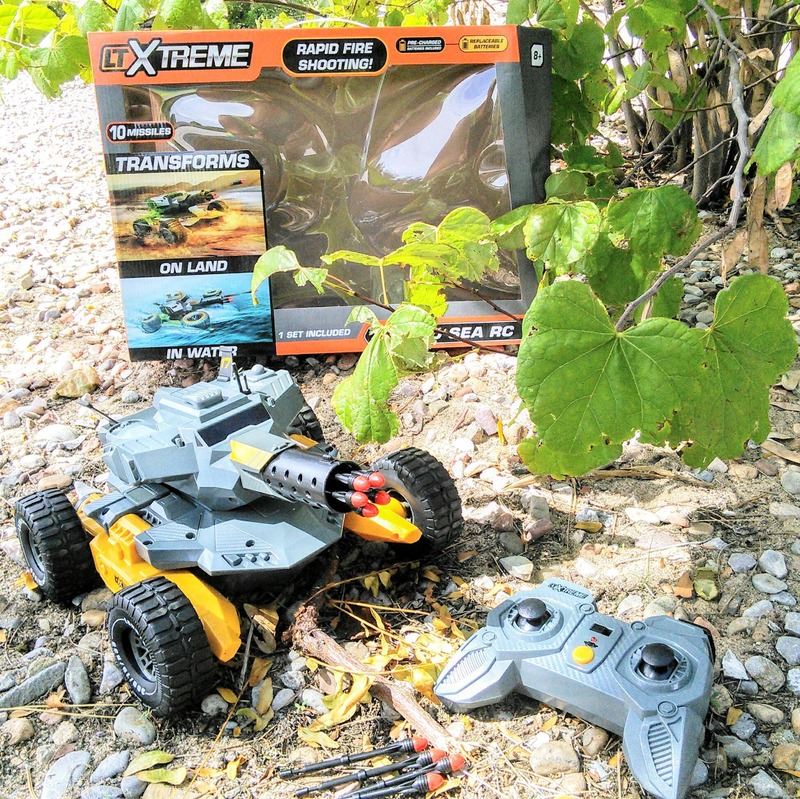 Conquer any terrain and blast through obstacles with the LTXtreme Land Sea RC! Large treaded tires let you race over multiple terrains like gravel, grass, dirt and even snow. Haven’t had enough? Use the one-touch transformation button on the remote control to transform from assault vehicle to battling. Blast through obstacles and take down your target at rapid speed or precision firing with the built-in cannon. Load up to five missiles and be ready to take aim. Transform! Blast! Battle! 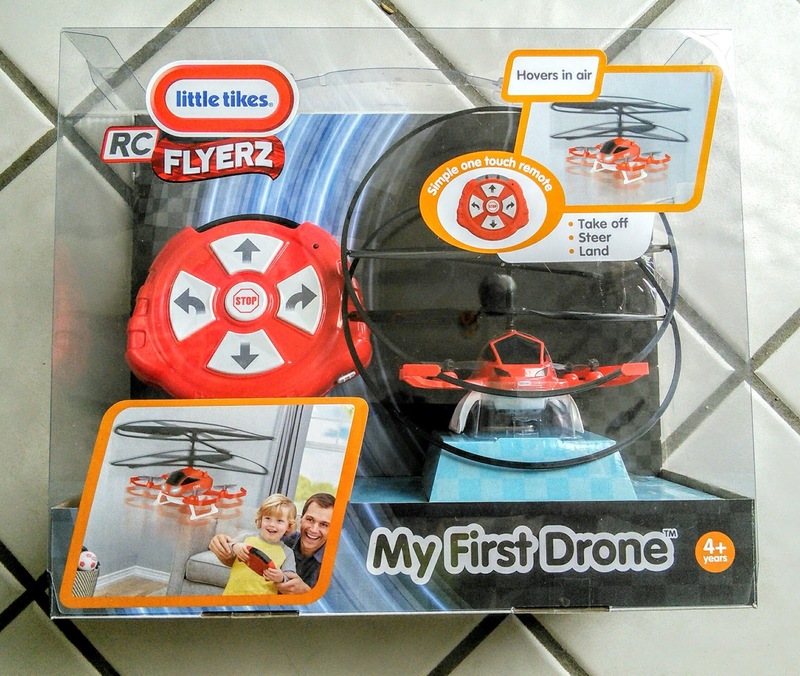 My First Drone is perfect for the budding aviators in your life! 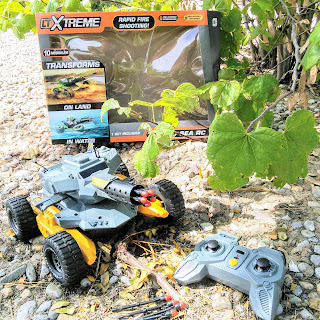 With a simple one-touch remote, protective propeller rings and auto-hover technology, this RC Drone is great for first flyers looking to start their aerial adventures. Add in fun lights, sounds and cool design, My First Drone is ideal for little ones looking to play out their high-flying dreams! 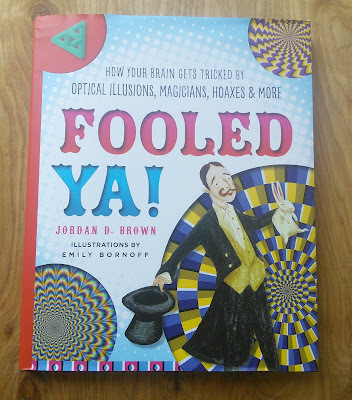 Discover the variety of ways our brains can trick us, from optical illusions to magicians' masterful use of misdirection to strategies used by con artists. 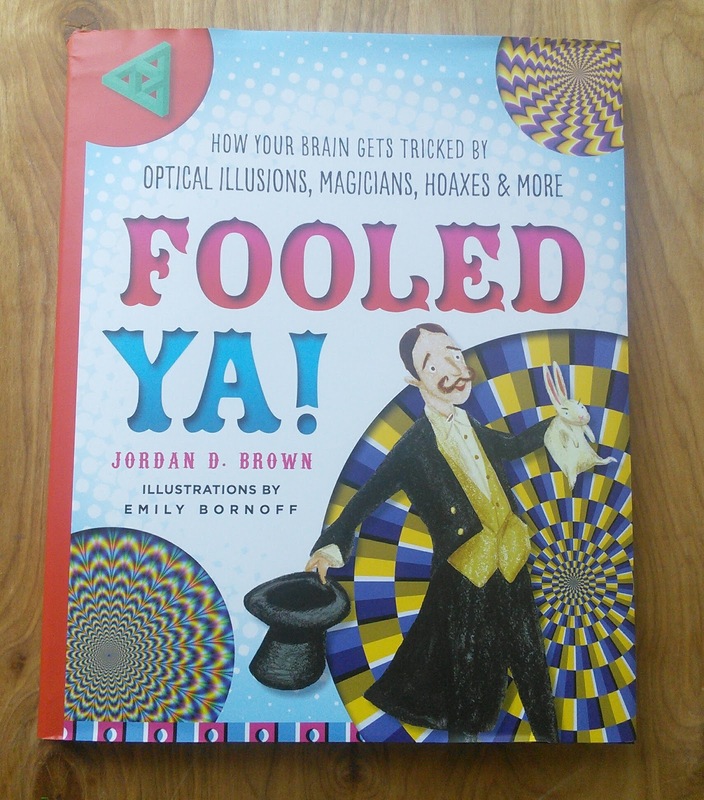 Learn why you can't always trust your brain, so you'll be less likely to be swindled, hoodwinked, or bamboozled. Along the way, Brian Z. 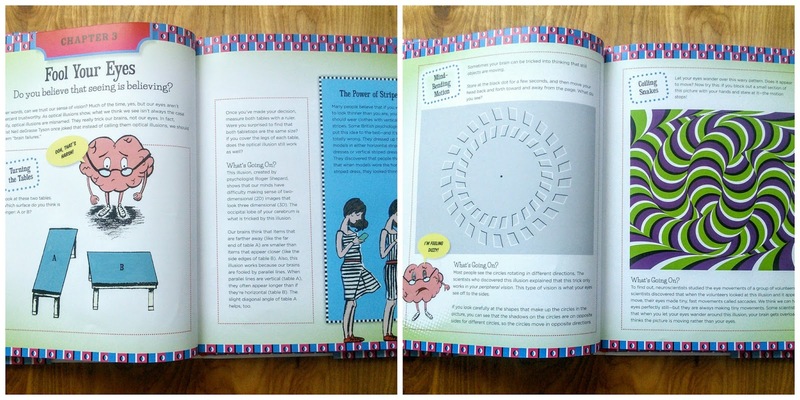 Brain, an illustrated comic guide, will help explain how your mind works. 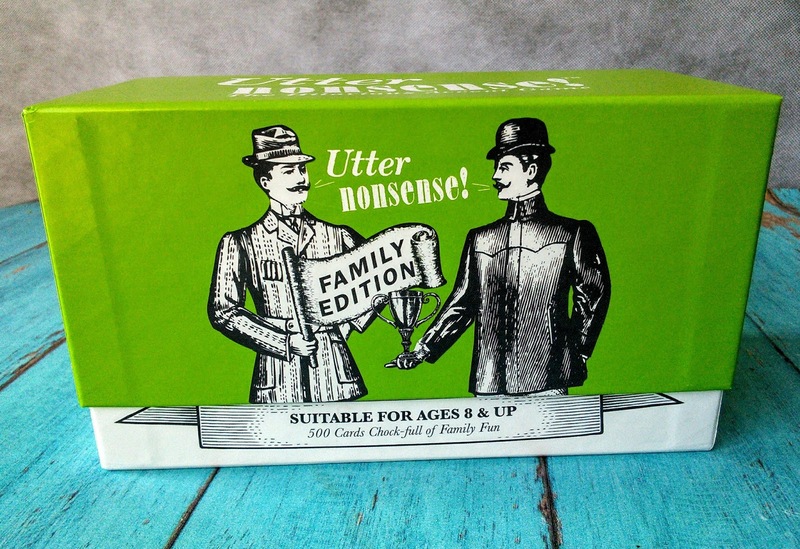 Utter Nonsense: Family Edition is a hilarious, family-friendly card game where players combine silly voices with even sillier phrases to create sayings that are just plain ridiculous. The game contains 50 Accent Cards and 450 Phrase Cards which players combine and act out. You don't have to be good at accents and the combinations don't need to make sense. Players are encouraged to improvise and make the phrases their own because the best performance wins the round. 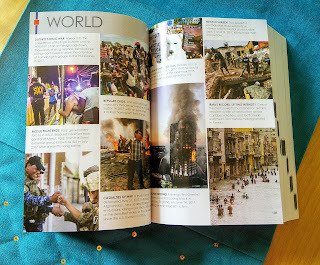 Age 8 is the suggested starting point so that kids can read the cards, but the humor is appropriate for all ages. Both kids and adults will have fun playing the game! 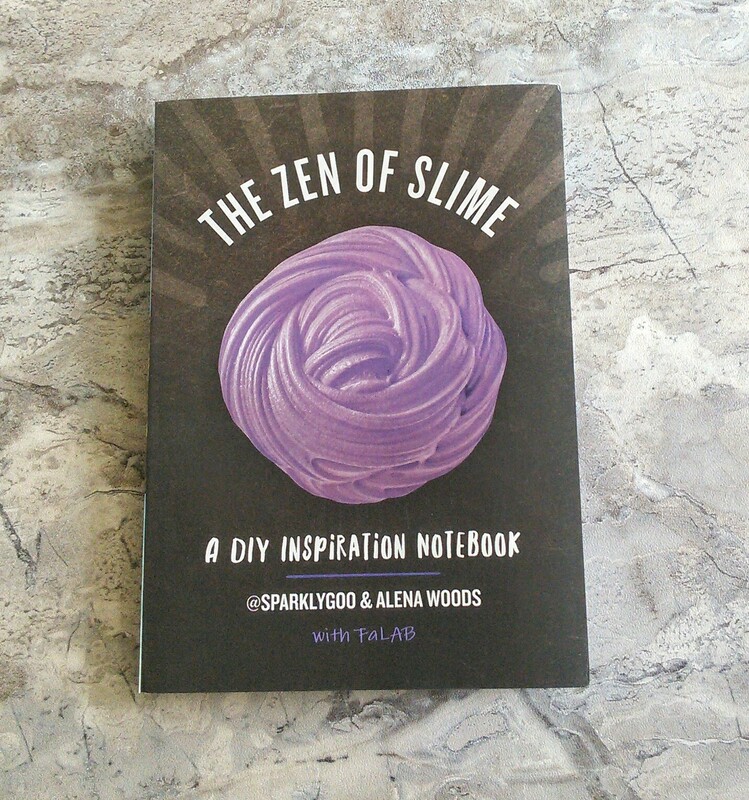 Sold exclusively at Target stores and online. Realistic and ready for action, anytime and anywhere! 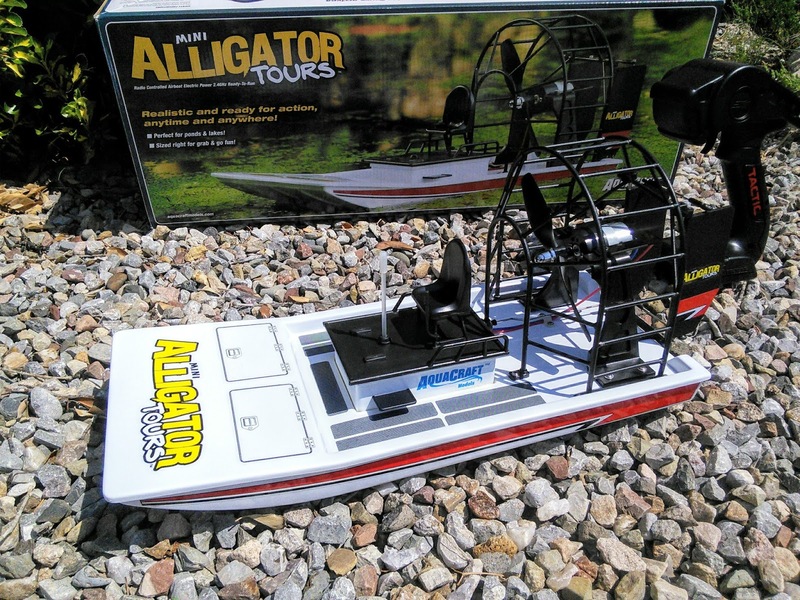 Romp through smaller swamps with the Mini Alligator Tours EP RTR! Its looks are sure to please and you can be on the water, learning to do skid turns almost immediately. It’s the simple little RTR that anyone can enjoy. Get yours and get out on the bayou today! 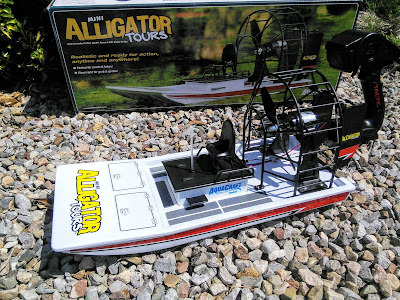 + White ABS hull with lengthwise plastic stakes for added stability and a factory-installed foam floatation for safety. + 3-channel Tactic TTX300 SLT radio system. + Twin air rudders with adjustable single link between steering servo and rudders for fast, powerful response. + 6-cell 1100mAh NiMH battery with a standard connector. + 12V DC quick field charger. 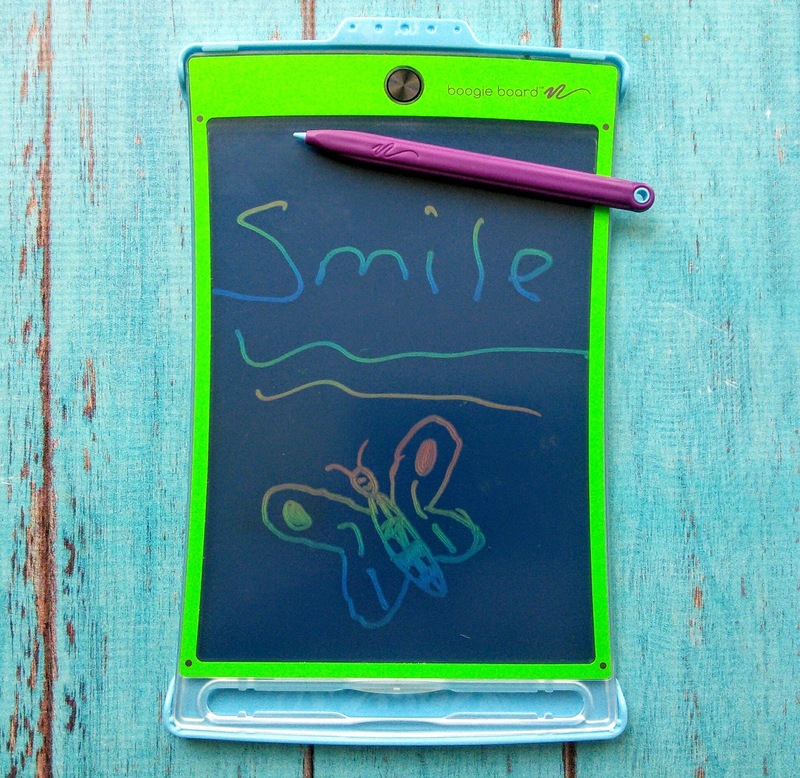 With Magic Sketch your kids can create all kinds of amazing art and, unlike most tablets, the Magic Sketch is super kid proof! They can drop it, toss it, even step on it -- it won’t break! It’s completely water resistant, so if they have a spill, just wipe it off and keep going! 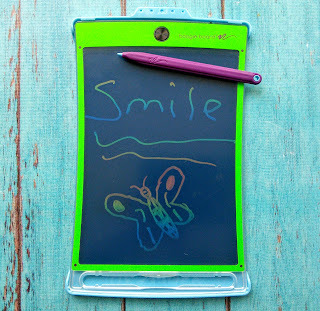 With the advanced internal electronics, you can clear the screen with just the push of a button! Finding a unique, thoughtful gift for kids can be quite a challenge during the holiday season. Why not gift the kids in your life something fun and useful? 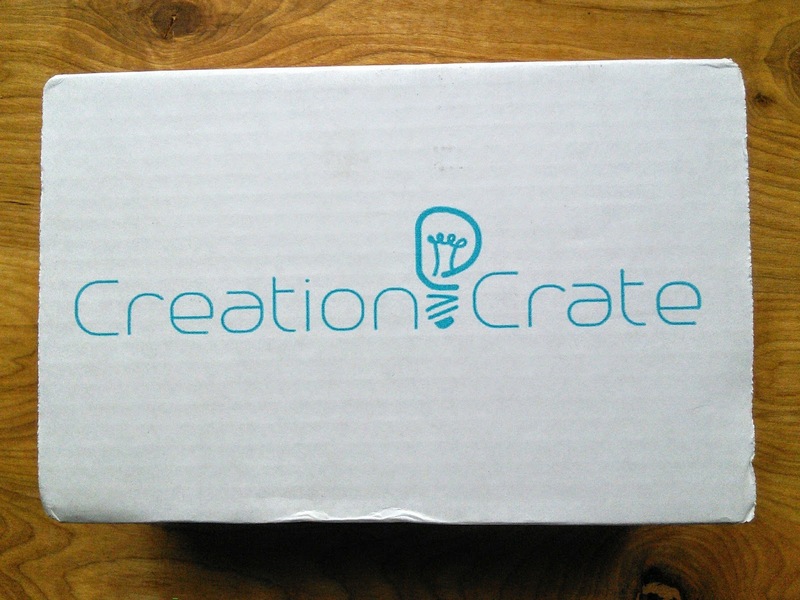 Creation Crate is a subscription box service that improves tech literacy with both children and adults, without the intimidating technical lingo. Beginner friendly, each project is designed to increase in difficulty each month so that users can be fluent in the language of technology by the end of the 24-month curriculum. Projects range from building a mood lamp to a memory game focused on programming, to learning how to input a distance reading from an ultrasonic sensor. 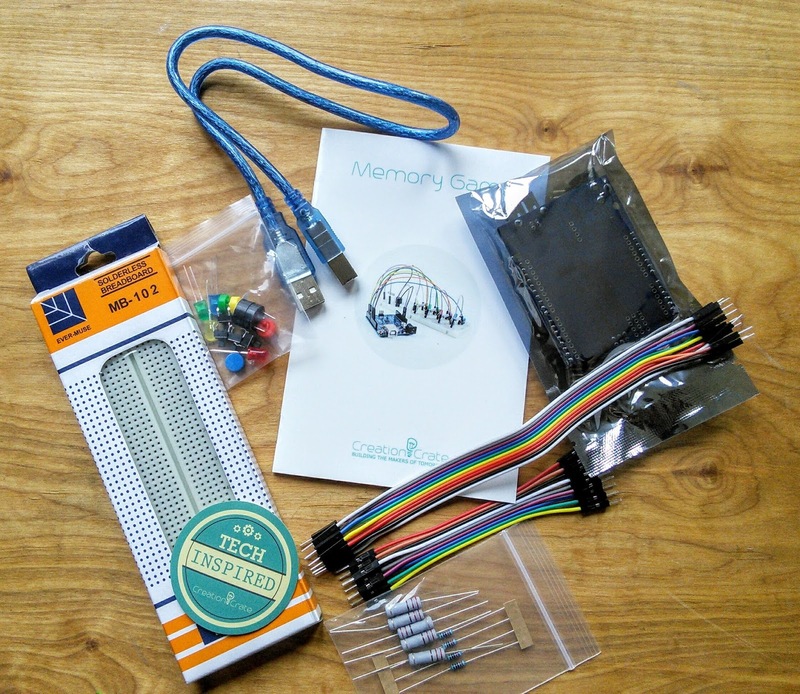 Unlike other technology subscription boxes, Creation Crate uses raw electronic components, offering users real-world skills. 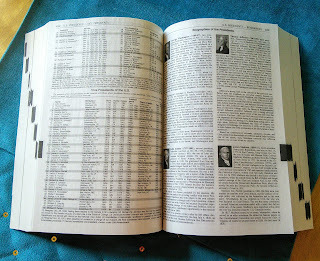 Subscriptions start at $30 a month with 3, 6, or 12-month subscription packages to choose from. 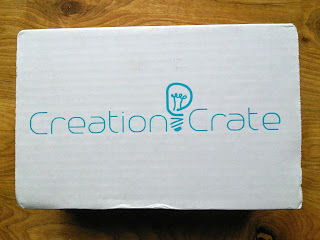 See my full review HERE of Creation Crate here that also includes a video that my boys made. 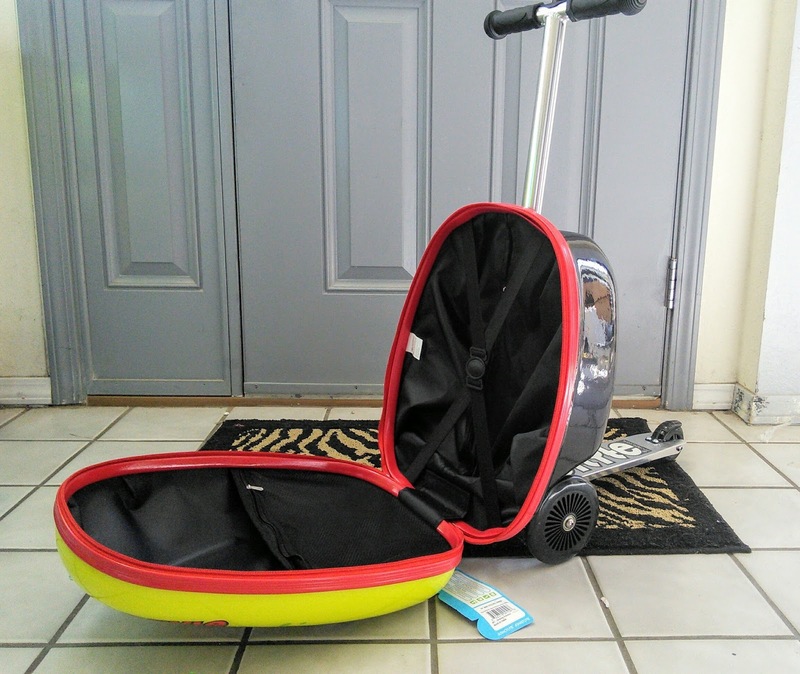 Is it a suitcase? 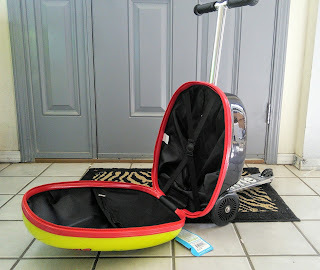 Is it a scooter? Well, yes actually, it’s both of them. 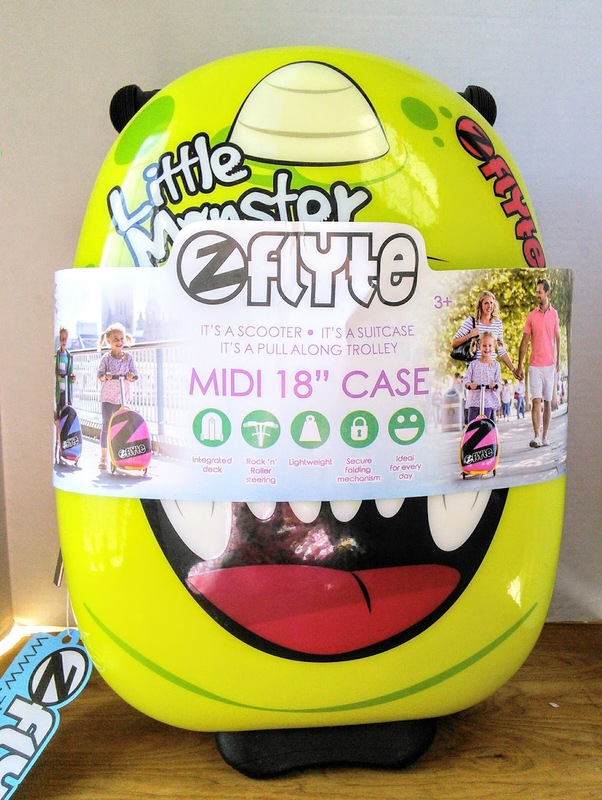 Introducing Flyte, our brand new case scooter. 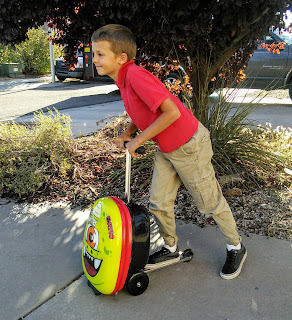 We know that travel can be a pain, especially for families navigating the globe (or the road to Grandma’s house). But it shouldn’t be! We took it upon ourselves to make your travel dreams come true. Flyte is a compact piece of cabin sized luggage, that works as a pull-along case and then even has its own flip out deck so your child has their own scooter on-the-go! See it in action! Toys ‘R Us, Walmart, and Amazon have all named Fingerlings a top holiday toy of 2017. 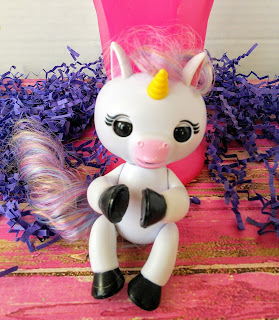 WowWee is welcoming Gigi, a baby unicorn, to their award-winning Fingerlings family! Available exclusively at Toys ‘R Us, Gigi is a magical companion that comes to life in response to motion, sound and touch with 40+ movements and mystical unicorn noises. Featuring a vividly colored rainbow mane and tail, Gigi is sure to add a real “wow” factor to everyone's Fingerlings collection. Check out this video that shows Gigi in action. 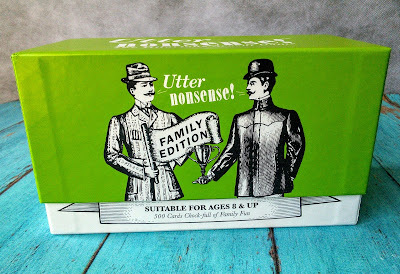 Looking for a gift that is sure to delight parents and kids alike this holiday season? 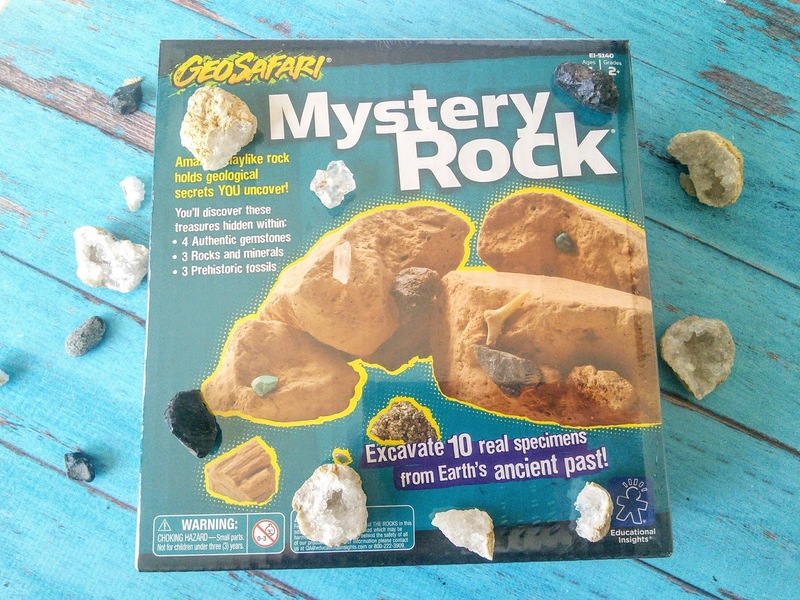 The GeoSafari® Mystery Rock is one of many educational and fun gifts that Educational Insights sells. This place has plenty of learning toys for all ages from age 2 and up. 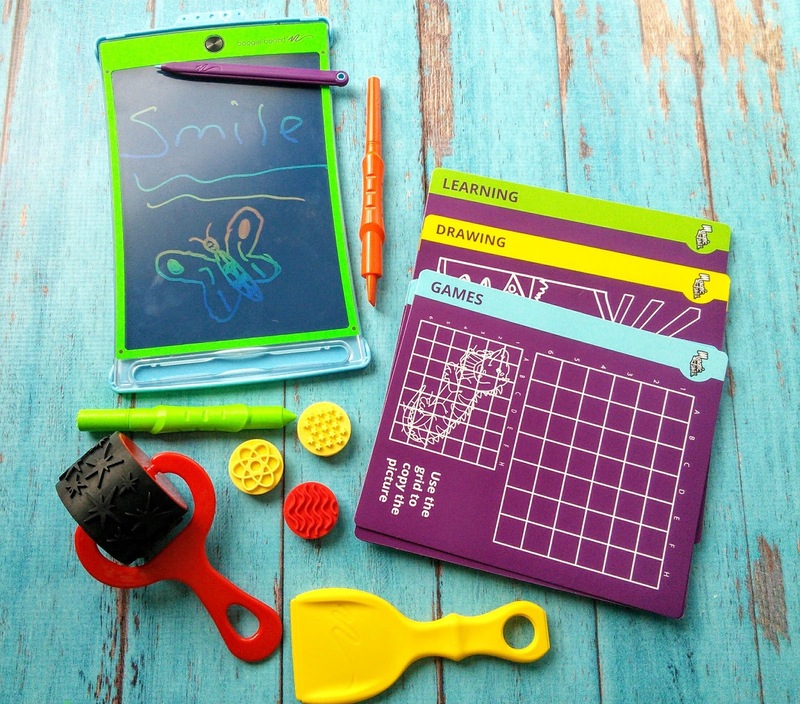 They also carry fun sets for the whole family to enjoy as you are never too old to learn. 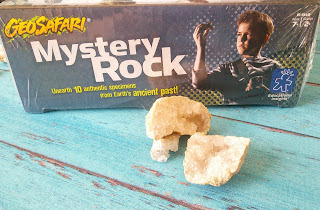 This Mystery Rock is perfect for budding archaeologists and paleontologists. Kids can excavate real specimens from Earth’s ancient past just like a real archaeologist and paleontologist! They can dig up 10 buried treasures hidden within the clay rock, and then complete activities to learn even more! 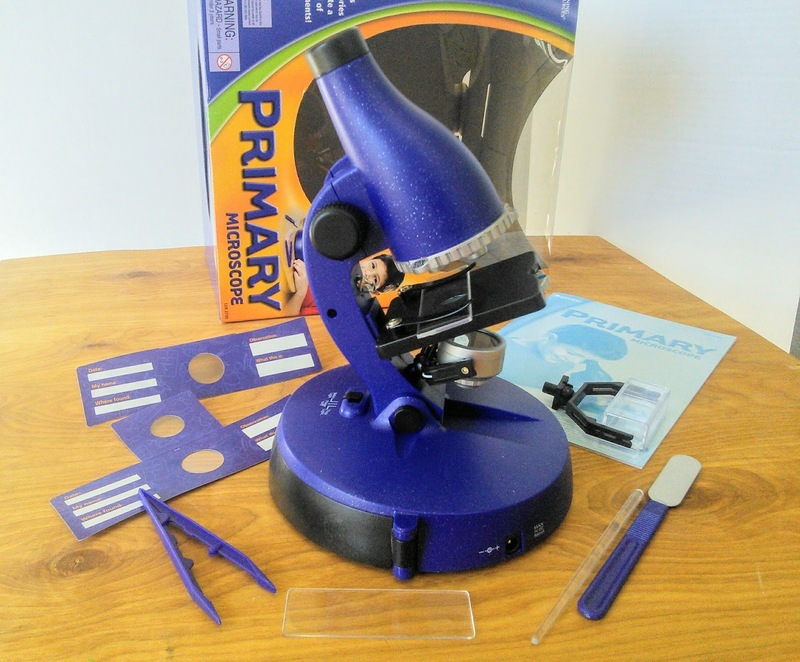 Entry-level scientists have the power to view so much with this durable, easy-to-use microscope that works with slide strips and Curiosity Boxes. 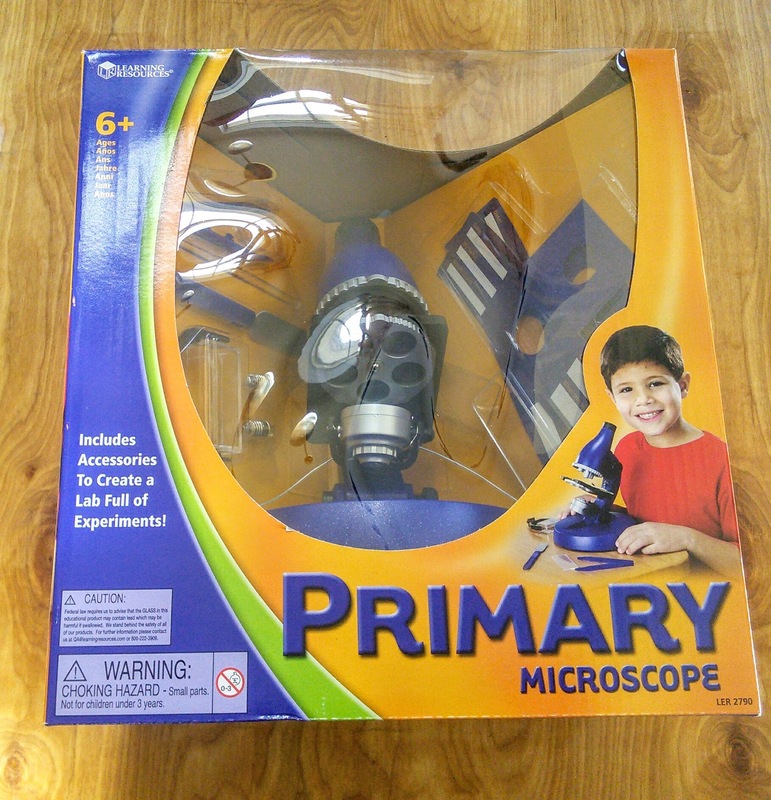 Learning Resources is the place for plenty of learning/science toys for all ages from age 2 and up. This microscope includes an Activity Guide, 2 disposable slides, 1 Curiosity Box™, 1 pair of tweezers, stir rod and spatula. Perfect for that science fair at school. special feature celebrating The World Almanac's historic run includes highlights from its distinguished past and some old-fashioned “facts” illustrating how its defining mission has changed with the times. 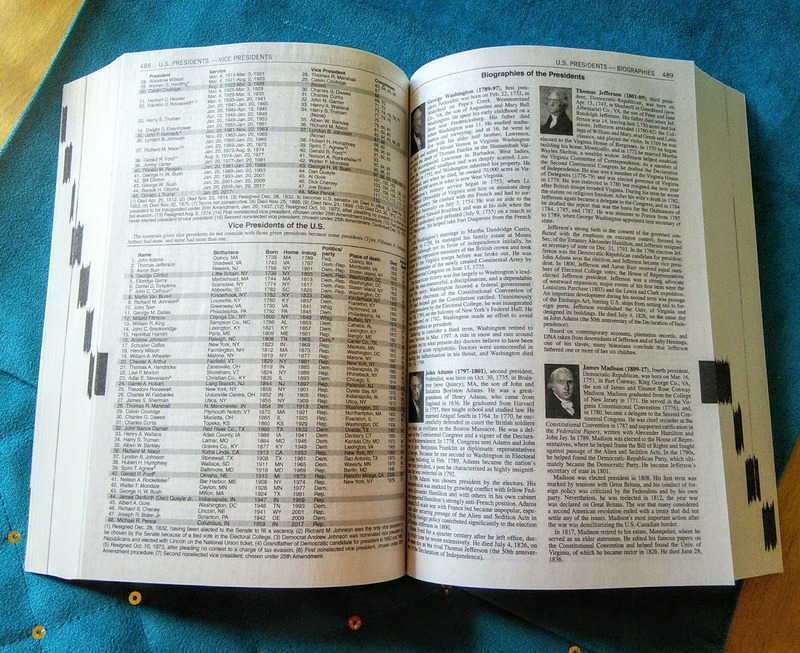 The World Almanac reviews the accomplishments, missteps, and legacy of the 44th president. president and profile of the Trump administration; official 2016 election results; and statistics on criminal incarceration and sentence lengths, health care, overdose deaths, shootings, terrorism, and much more. 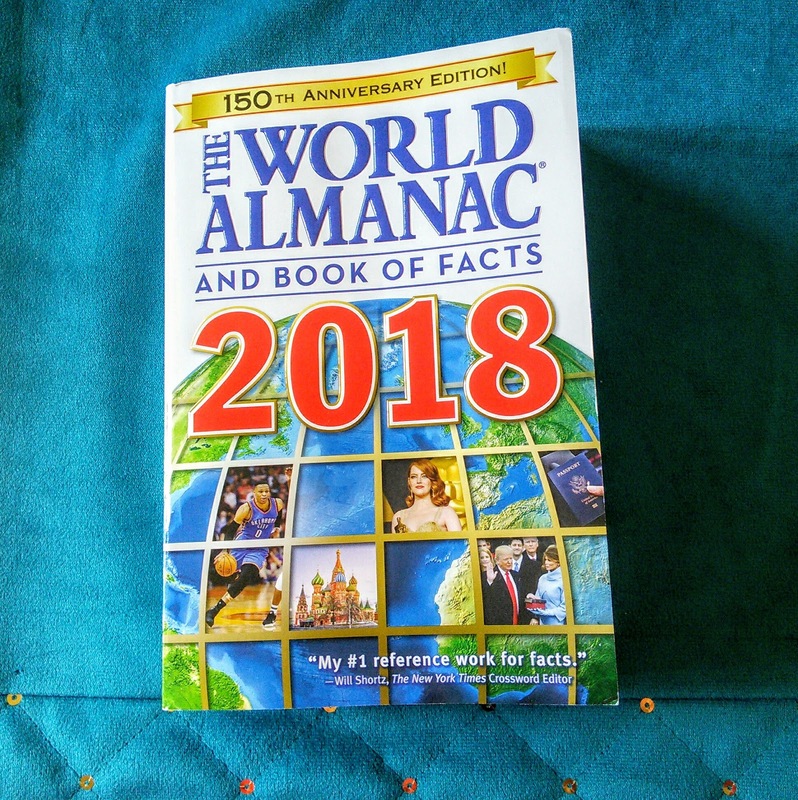 The World Almanac® and Book of Facts 2018 makes a terrific holiday gift for everyone from children to mothers, students to sports fans, pop culture lovers to trivia fanatics, and everyone in between. Get ready to unravel the wonders and mysteries of Ancient Egypt with the new Pharaoh’s Pyramid from PLAYMOBIL! Discover all of the precious treasures hidden by tricky puzzles and sneaky traps within the five chambers of the pyramid. 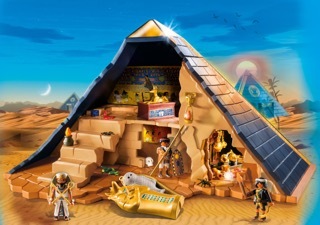 Explore the room filled with jewels and golden riches, climb to the top to enter the mummy’s tomb chamber, or remove the pyramid walls for more accessible play! 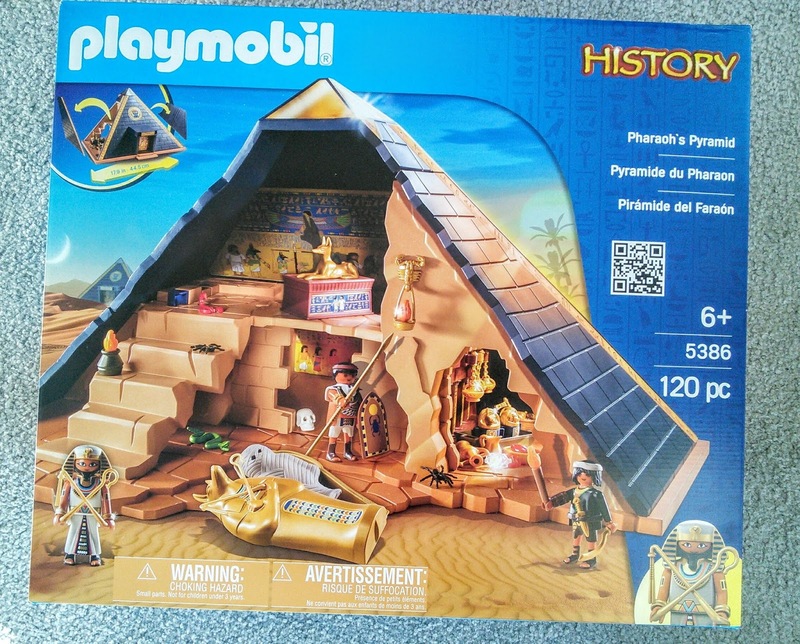 This set is huge and sure to be a favorite with any kid. 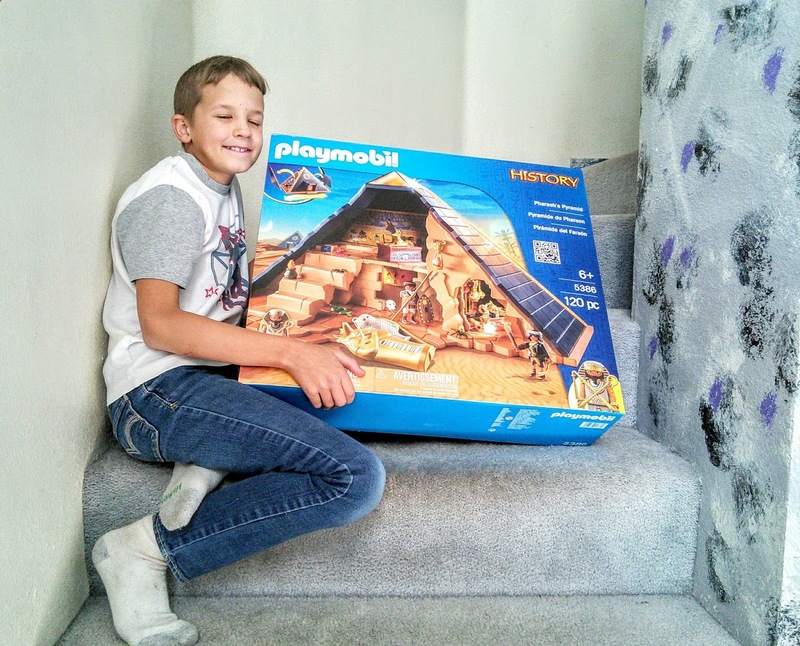 It is a great way to incorporate history into play.